Our Surface Forces Apparatus (SFA) systems combined with multiple-beam interferometry can measure forces (static- equilibrium or dynamic- non-equilibrium) between two surfaces in vapors or liquids with a sensitivity of a few nN and a distance resolution of 1Å (0.1 nm). 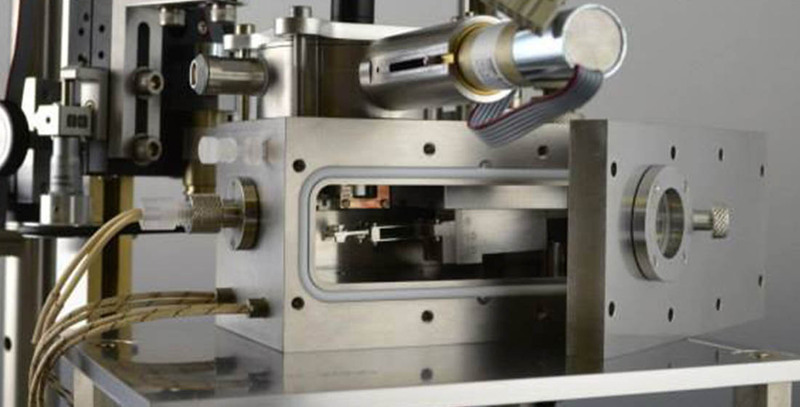 The uSFA, or micro-SFA, is a new, compact, microscope-ready SFA for measuring the normal forces between surfaces and other interfacial phenomena. The compact chamber accommodates typical short focal length, large diameter, objectives needed for fluorescence, confocal and other common high magnification microscopy techniques. The SFA 2000 is our full-featured configurable SFA offering the imposition and measurement of both normal and shear forces. 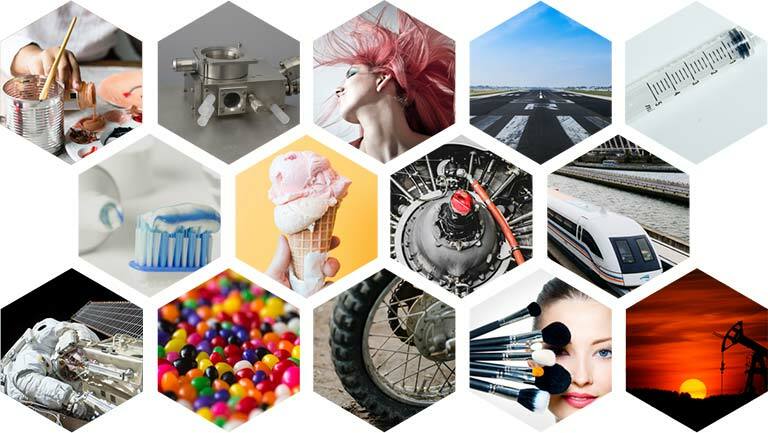 Friction configurations (FD-SFA) support 1D and 2D friction sensing and load sensing using either metal-film, or high-sensitivity semiconducting, strain gauging. Click here to find your SFA solution today! In this work , Ling Zhang, Lei Xie, Xinwei Cui, Jingsi Chen, and Hongbo Zeng utilize quantitative force measurement methods such as a SurForce SFA2000 surface forces apparatus (SFA) and atomic force microscopy (AFM) to explore different oil industry relevant systems. 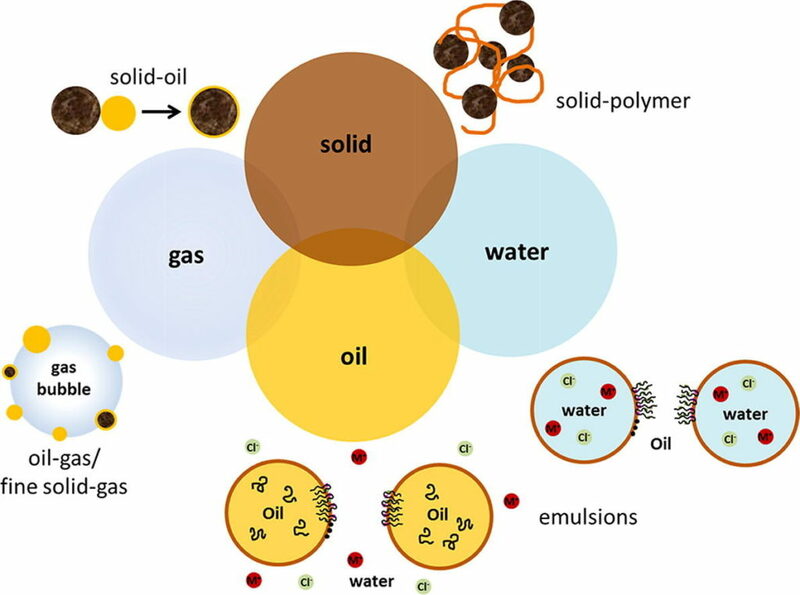 Interaction forces between petroleum components (e.g., asphaltenes) and mineral solids in both organic solvents and aqueous solutions are reviewed and correlated to the wettability change of reservoir solids. "The SurForce team is very helpful in achieving our research needs. I am looking forward to acquiring the new uSFA to complement our SFA 2000." "The SFA is critical to our research needs. The SurForce Team provided us with an SFA turn-key system greatly simplifying our procurement and continues to support system customization through insightful and comprehensive engineering design services."